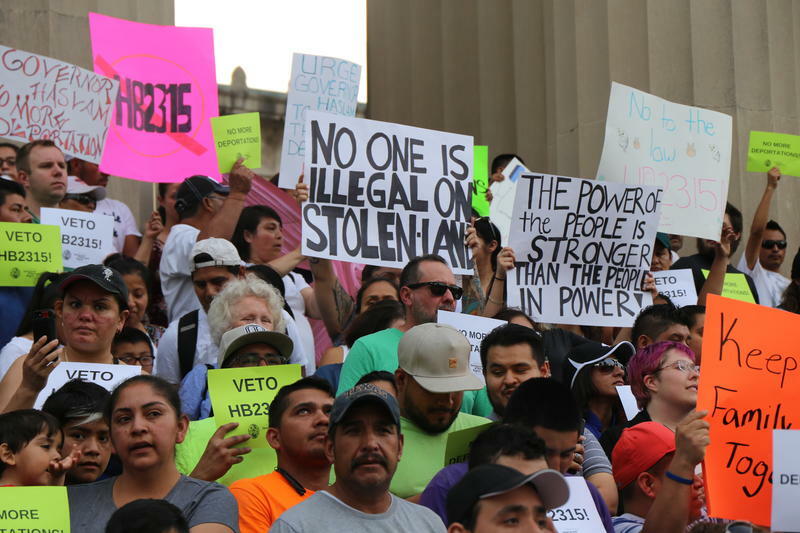 During this year's session, the Tennessee legislature passed a bill that seeks to punish "sanctuary cities," but Gov. Bill Haslam has yet to sign it. And some hope this could be the rare time he chooses to veto. He’s facing pressure from those who are opposed to the measure and — from within his own party — by those who have seen anti-immigration issues be effectively used in political campaigns. 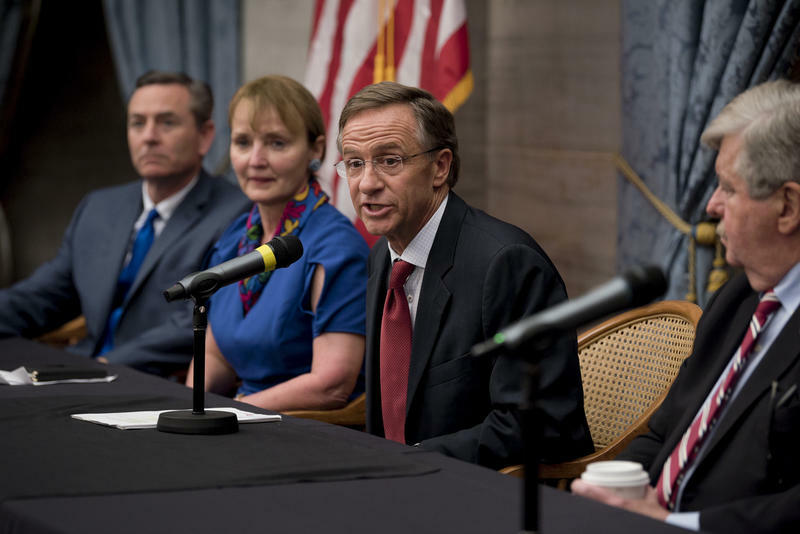 In this edition of The Tri-Star State, Nashville Public Radio's Jason Moon Wilkins and Chas Sisk sort through why Haslam might just issue a veto. The problems with this year’s state assessment test have inspired widespread criticism, especially among Tennessee lawmakers. 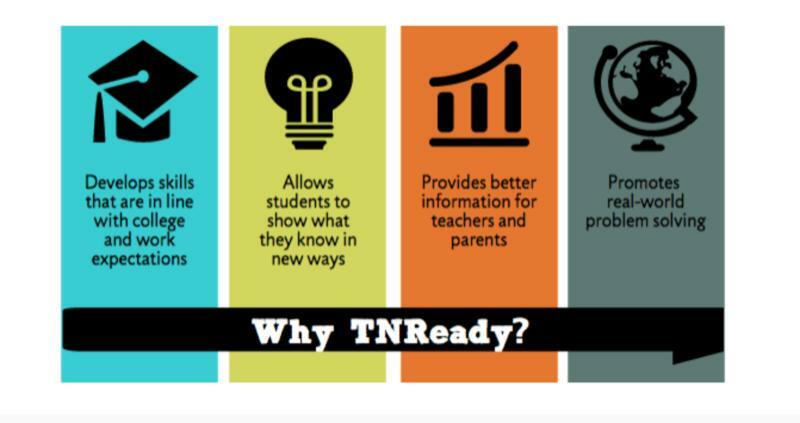 The 2018 version of TNReady has included an alleged cyberattack, a dump truck backing over a fiber-optic line and would-be test takers staring at blank screens. The Tri-Star State: What Could Gov. 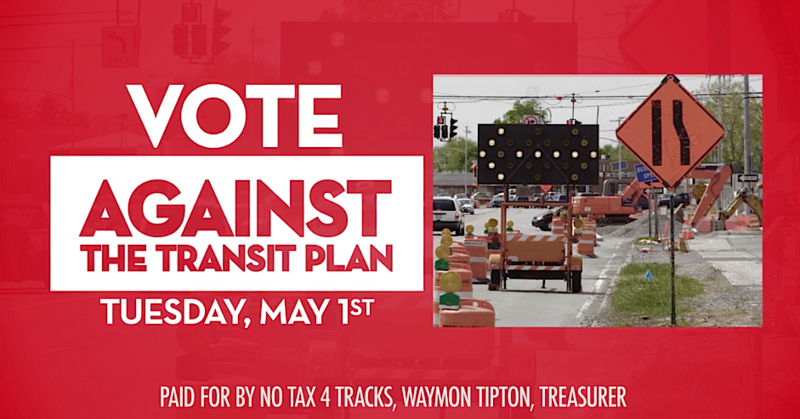 Haslam Veto From This Year's Session? 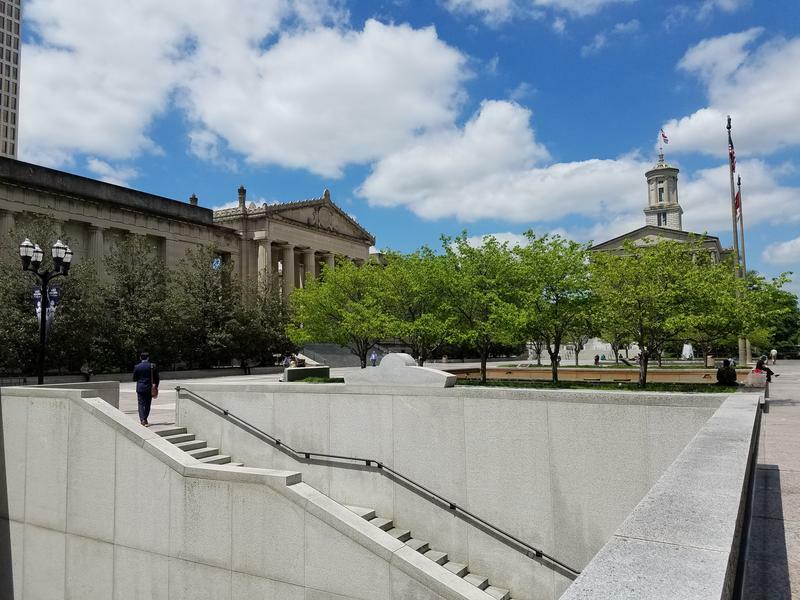 The Tennessee legislative session came to a late-night end last week, but some of the bills approved in the final hours might not make it all the way to becoming law. 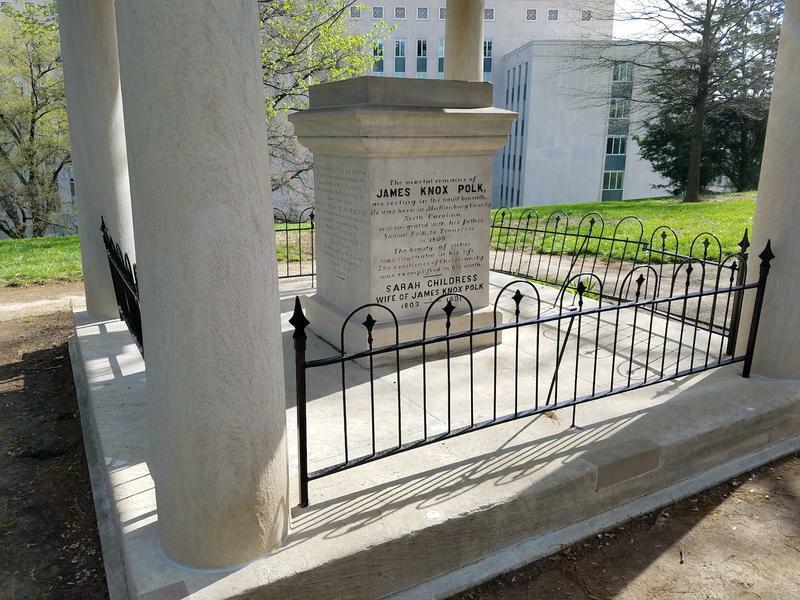 In this week's edition of The Tri-Star State, Nashville Public Radio's Jason Moon Wilkins and statehouse reporter Chas Sisk discuss what legislation could miss the governor’s signature, as well as other lingering issues. The big debates appeared to be behind the Tennessee Legislature, which has been in a wrap-up phase for the last week or two. Then a move to "punish" Memphis and a cyberattack on standardized tests injected high drama into the final days of the session. 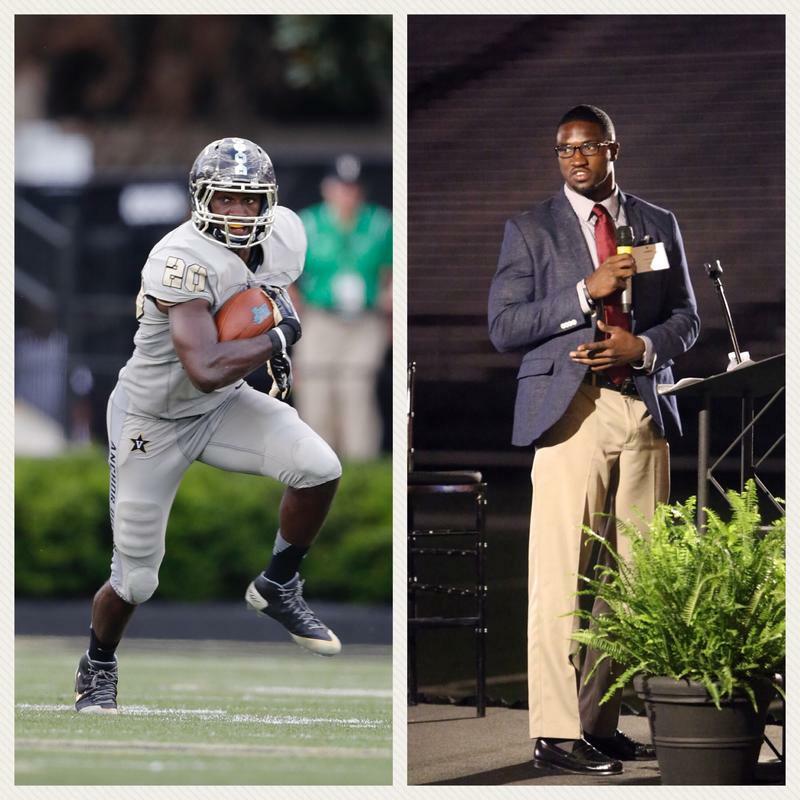 In this week's edition of The Tri-Star State, WPLN's Jason Moon Wilkins and statehouse reporter Chas Sisk look at why a budget decision stirred a national debate on race and how lawmakers addressed more trouble with TNReady. Over the past week, there's been a flurry of bills passing or failing or simply being shelved for review by the Tennessee General Assembly. Lawmakers are rushing toward the end of the legislative session as most are preparing for campaign season. It can be confusing to keep up with the fate of the would-be laws that have been making headlines this year. Nashville Public Radio's Jason Moon Wilkins and statehouse reporter Chas Sisk sort it out in this week's edition of The Tri-Star State. Belmont University is hosting Davis Cup tennis matches this week, marking the return of one of the sports premier showcases to Nashville for the first time in 40 years. In 1978, professional tennis was more popular and the participants more noteworthy, but it was off-the-court clashes which earned the event international attention. The Country Music Hall of Fame welcomed three new inductees today, including an artist who some saw as being long overlooked. 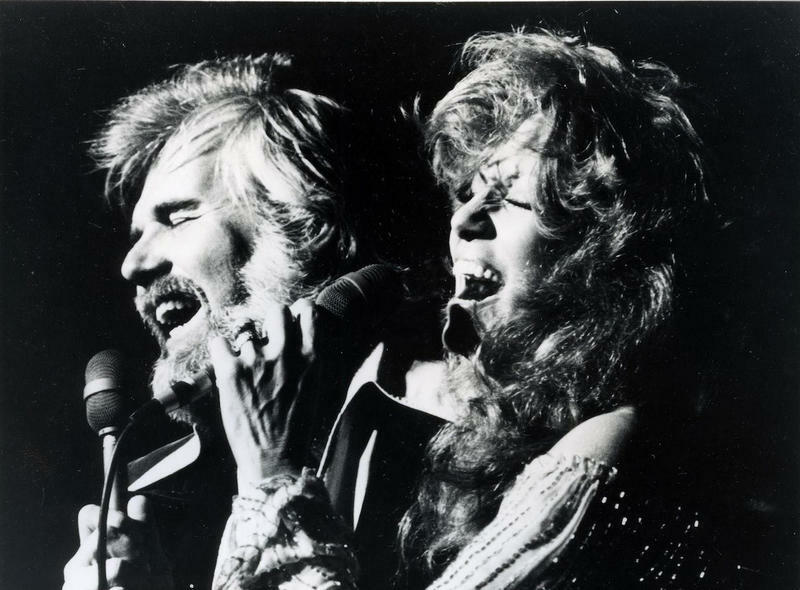 Bluegrass mandolin player Ricky Skaggs and fiddler Johnny Gimble were inducted along with Dottie West — widely considered a country music pioneer. West's fans have clamored for her inclusion in the Hall of Fame for years. 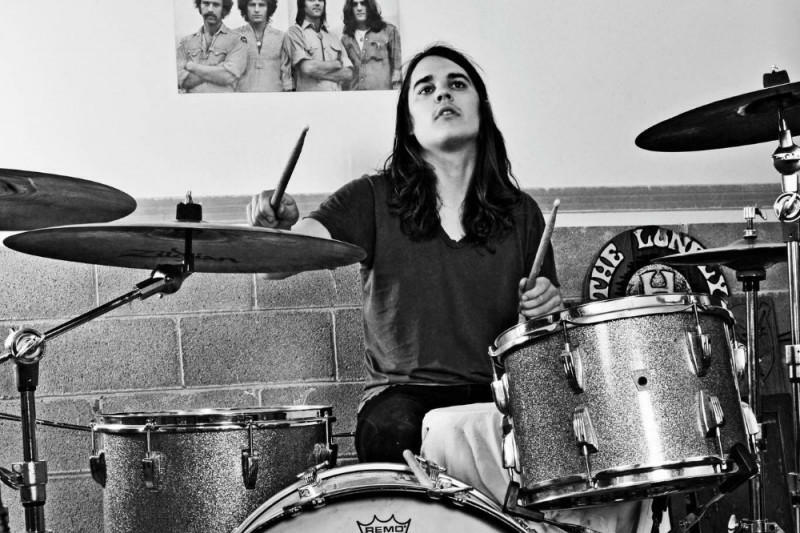 The death of a 28-year-old drummer from East Nashville has inspired a fund meant to pay for primary care and diagnostic testing for musicians. Ben Eyestone, who played for Margo Price and Nikki Lane, died from colon cancer last year just days after being diagnosed. He was uninsured but had tried to get a colonoscopy months before.